Welcome Elise! Isn't it still snowing in Denver?? 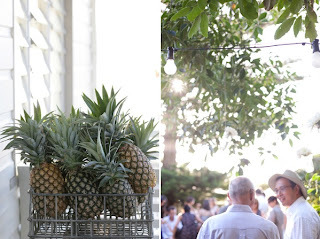 Pineapples must sound awesome to you right now. 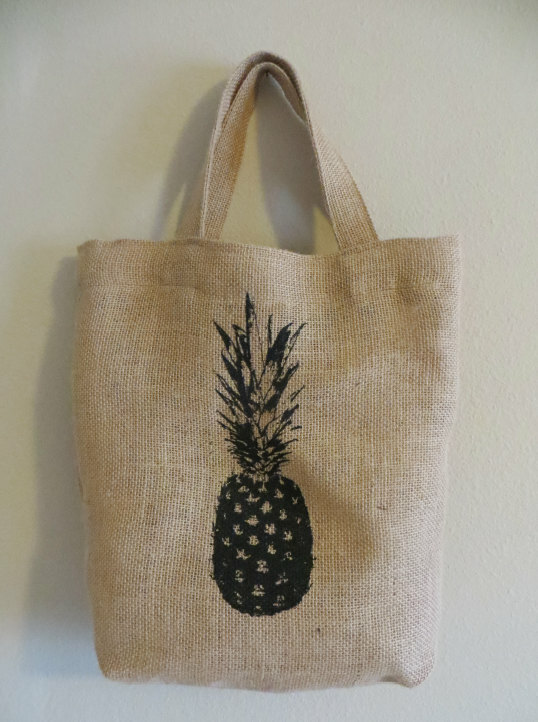 Love the idea of the welcome tote. 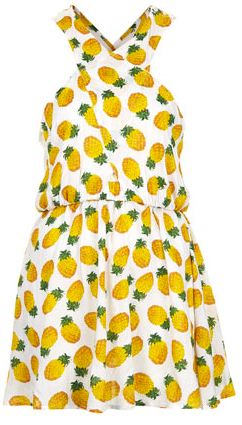 I love that your post and that pineapple dress! What a great wedding theme it would be. You and your sister have such unique creative abilities! 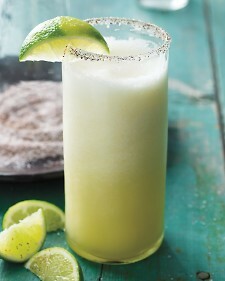 P/s thanks for pineapple margarita recipe, it sounds delightful!